Island Healthcare Ltd are committed to looking after our hardworking staff so are currently working on some perks they are able to enjoy outside of the workplace. 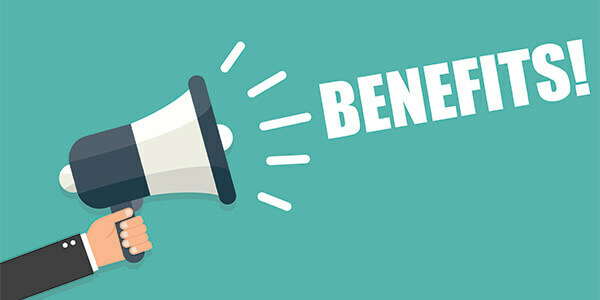 In the new year all staff will be issued with their Benefits Card which they will need to present to claim their discounts. Please keep a check on our blog for updates to this list as more will be added soon.